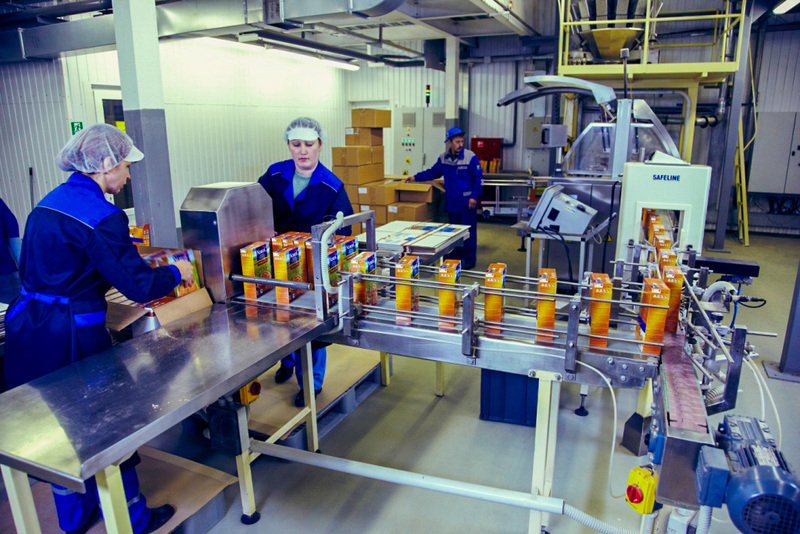 For granular products after processing the further packing is required^ cardboard boxes or flexible packing, or the solution that optimally match the trademark strategy or brand. The company «Copacker Agro», which offers cooperation on favourable and convenient conditions for the client, provides specialized packing services. Check the price and timing of the process over the phone. 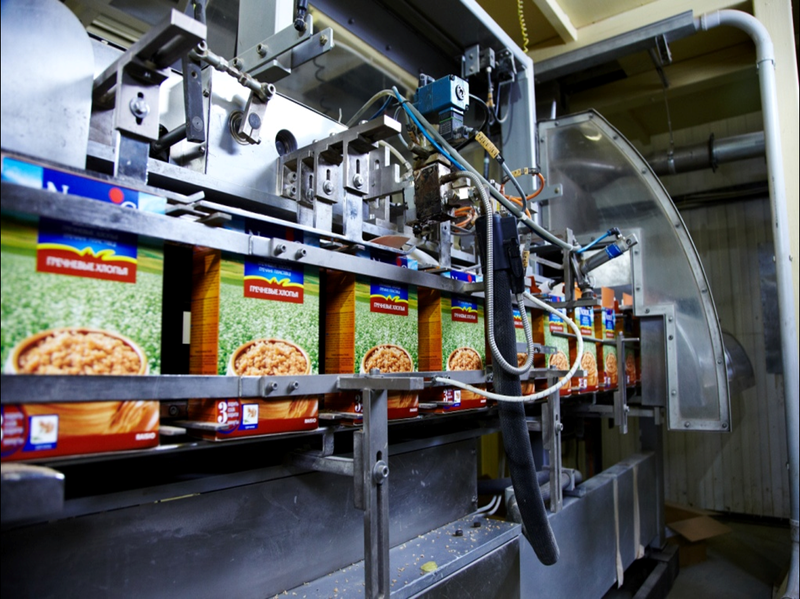 For packing granular food products such as cereals, corn flakes, dry breakdasts in cardboard boxes we use modern high-speed automatic lines, manufactured in Germany and Italy. 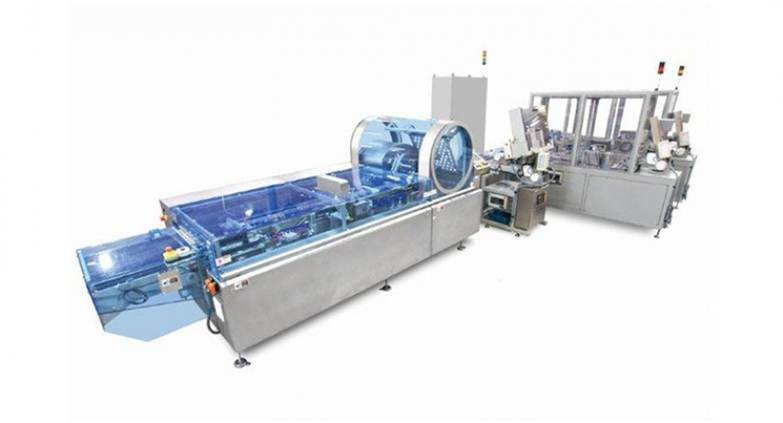 Lines are equipped with combinational dispensers, which provide high speed and dosing accuracy. The performance of each line is up to 30 tons per day. 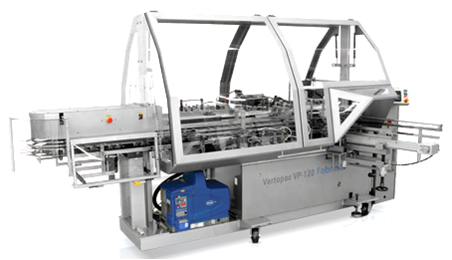 Lines are equipped with highly sensitive metal detectors and conveyor scales to ensure high quality control of producing products. Wide range of sizes of cardboard packs gives high flexibility of production. Packs are packed in corrugated boxes or shrink wrap.